I was searching for articles relating to Social Media in The Peak District and the surrounding area. It’s always good to search for your business topic and the area that you work in. Firstly, I like to make sure that I have my finger on the pulse of local digital marketing provision as well as national and international developments. Secondly, I also like to know what the competition is doing. Ignore the competition at your peril. Whilst you are having a nice little snooze, propped up on the cushion of your previous victories, your competitors are busy dominating the market by improving their influence and brand awareness. If you don’t look for what your competitors are doing, you can easily miss it. When you finally notice what’s going on, you are playing catchup, and what’s worse, you could be looking at a big bill to even compete. Part of the reluctance of some businesses to engage with social media is based on some false premises. If you don’t have the time to do Social media posting and engagement work, then you need to hire someone to help you. All companies face significant time management issues at one point or another especially when new practices or technologies are introduced. There is a natural period of adjustment required before changes become best practice. Social media is a broad church these days, with so many platforms out there, even choosing the right platform can be a big decision. There’s Facebook, Twitter, Instagram, Pinterest, Snapchat, Linkedin and Tumblr to name just a few. Perhaps you have a reasonable amount of experience in using Social accounts but don’t really have the time to train someone up to your own standards. This is where hiring a third party company will be of help. Even if it’s just to get the campaigns up and running and to start building up follower numbers. This is another area where hiring a third party company can help. Perhaps you have a young person in your company who is willing to have a go at running your social accounts, but they don’t know best practice? With a short training course, they could be up to speed in no time and fully understand the do’s and don’ts of running social accounts for business. Larger companies can often afford to train staff en-mass and bring in third parties to write new procedures and oversee their implementation. Small and medium-sized businesses often don’t have that luxury. This is a tricky one, It’s about return on investment. Social media accounts very often don’t generate huge leads or sales. What they can do for your company is raise your brand awareness. Your account can make you stand out as an authority in your field in a way that traditional advertising simply cannot measure up to. The money you spend on social media is money that’s making your business visible to the wider world. That has to be worth the investment. A company offering social media support will grow your followers and their engagement with your brand, they will get other brands and influencers in your sector to like and share your posts. By making your business visible they are helping potential customers to think of your brand first. Anyone who can use a computer or a smartphone can use social media. However, it does take a degree of time to fully familiarise yourself with the etiquette and functionality. To get started why not consider a social media training course, these are usually one-day courses in which you can learn the basics and better understand the benefits Social media can bring your business. You have to be interested. If you are Interested and passionate about, your business there is no reason why you can’t succeed using social media. If your company is facing these issues you might want to Outsource your Social account management. 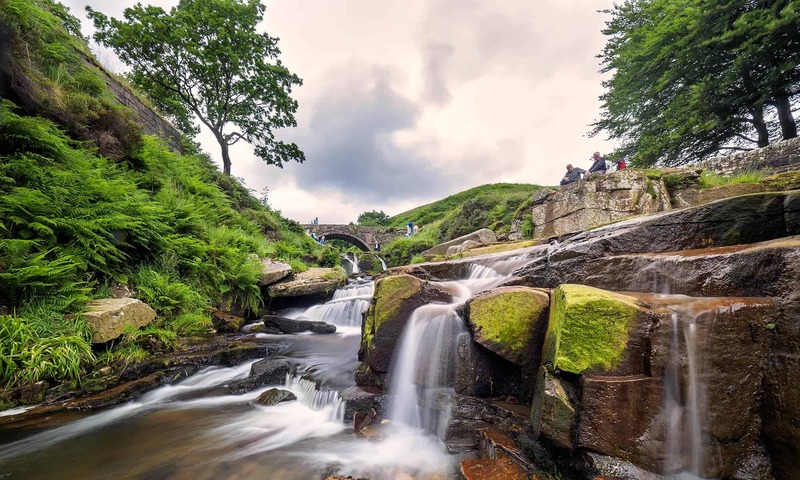 Peak District SEO manage multiple Social media accounts for clients in different sectors. We are always happy to assist your company with your social media needs. We envisage that you will eventually run everything for yourself. Until that time, don’t wait, rest on your laurels. Get started today, and let us help you. Previous PostPrevious What Are The Benefits of Local Business Meetups? Next PostNext SEO in Buxton Taught Me These 10 things!